Today I have a layout to share for The Cut Shoppe. 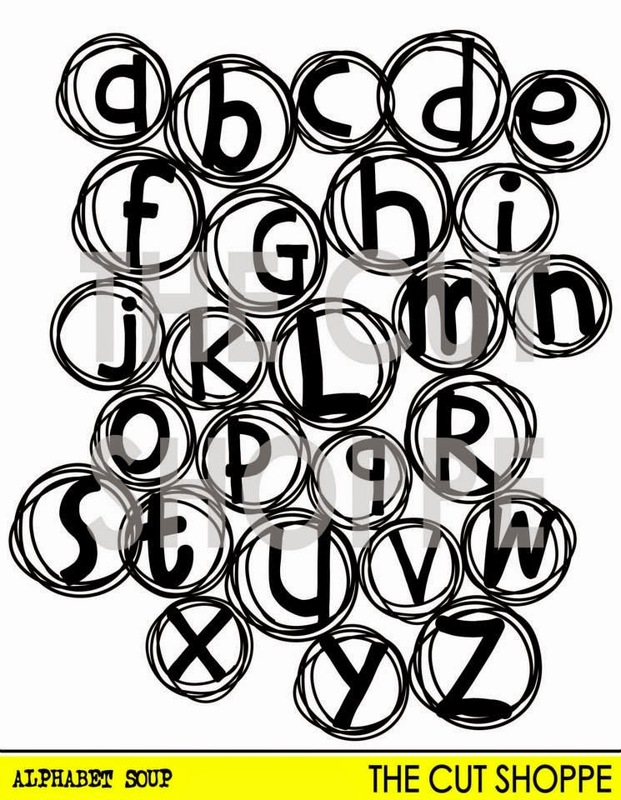 It was this Alphabet Soup cut file that inspired me to make this bubble layout. Ashley was so sweet to send me just one of the circles without the alphabet, so I could use the circles as bubbles. 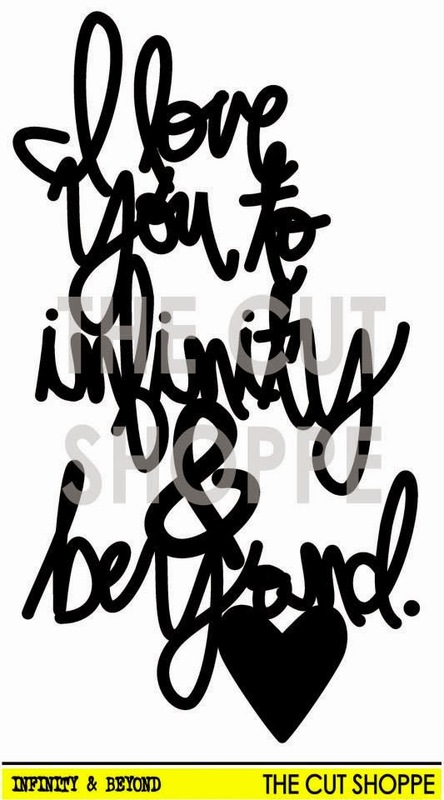 I also used the new I love you to infinity & beyond phrase cut file and the Word Frame cut file. Such a great idea to use the circle background with the alphas to go with a bubble blowing photo, Danielle! This is so soft and pretty! This is gorgeous! I love love love the colors, the title work and the circles!!!!!! Love the bubble background! Great layout :). I love the way you used the circle cut file in the background, Danielle!! Such a great idea for a bubble page! Love everything about this one!! Adorable page, these colors are beautiful with the photo! Definitely must have files, gorgeous LO..
Omgosh that bubble background is a must have!! 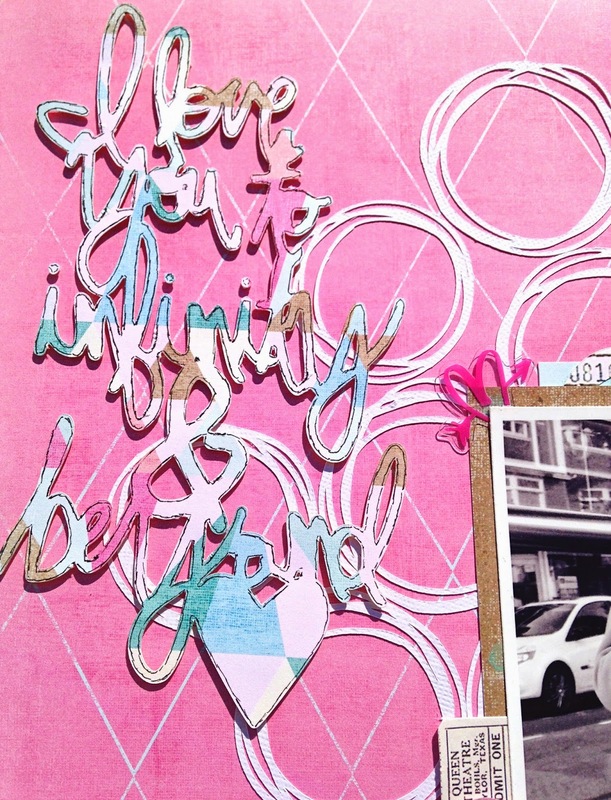 Danielle you made me look at 'to infinity & beyond' in a new light with the colorful paper & pinks!! Love! !